Review the most recent literature investigating exercise in the prevention of prostate cancer to determine whether or not exercise might play a role preventing the disease. A review of the published literature available on the Medline, PubMed, and Ovid literature databases and search of relevant publications through September 2011 was conducted to identify studies that investigated the role of physical activity in the prevention of prostate cancer. Summarizing the findings from 40 epidemiological studies, 22 suggested that physical activity reduced the risk of prostate cancer, 14 found no association between physical activity and risk of prostate cancer, and four showed an increased risk of prostate cancer. In the 22 studies reporting a protective effect, the effect sizes were predominantly small or moderate. In the four studies reporting that physical activity increased a man’s risk for prostate cancer, the effect size was also predominantly small. There is a growing body of epidemiological research suggesting that physical activity is protective against the development of prostate cancer. 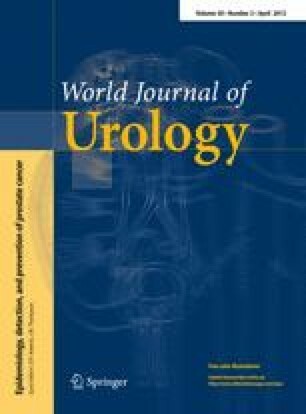 This paper reviewed 22 studies published in the past 12 years updating an earlier review finding that although some studies show no benefit and a very few show increased risk for prostate cancer, the majority of studies document a significant, albeit small, protective effect of physical activity. University of Texas Health Science Center at San Antonio Cancer Therapy and Research Center National Cancer Institute CCSG Grant P30CA054174 support. I certify that there is no actual or potential conflict of interest in relation to this article.